Holland-Controls is your independent specialist in gas turbine control systems. Our history dates back to 1969, is well-established and widely valued. We combine your assets and requirements with the latest technological developments, realising the best possible solutions in both price and performance, to maximise system uptime and minimise risks. Our systems are used for demanding applications including gas compression, crude oil pumping and power generation. Technical excellence is the heart and soul of Holland-Controls and this is reflected in every project we do and step we take. Our hardware, software and documentation is engineered to enable fast commissioning and maximise turbine uptime. Due to our scale and vision, we are highly efficient, have short lines of communication and our turnaround times are fast. We have a reassuring history. In the 1960s, Cooper Bessemer, Rolls-Royce, Stork and Gasunie started developing gas turbine-powered compressor packages in Hengelo, the Netherlands. The goal was to develop the Slochteren gas field, which had recently been discovered and contained one of the largest reserves known at that time. The pioneering spirit led to many innovations such as applying microprocessors and developing powerful algorithms resulting in superior fuel control and increased plant efficiency. The US-based company Cooper Bessemer established an en-tronic controls division in Hengelo to support this challenge. In 1998, the controls division was acquired by Rolls-Royce. In 2005 the activities were successfully continued as Holland-Controls with innovation embedded in our DNA. We gained a wealth of experience with gas turbines built by the world’s major manufacturers, including Rolls-Royce, Solar, General Electric and Siemens. With all of this expertise readily available in-house we develop superior, bespoke control systems. We are passionate about delivering the best technical solutions and delight our clients by constantly exceeding their expectations. CE-marking and compliance with legislation are our starting points from which we design a system that is accessible, maintainable, transparent and robust, with excellent documentation. Holland-Controls is a global player regarding control systems and related support to various specialised industries like oil & gas, chemicals, paper and utilities. Our engineers can be called upon immediately and can be on-site within 48 hours throughout the world. We can always count on the support of our partners in Australia, Abu Dhabi, Russia, India, Indonesia and Brazil. What are your challenges? 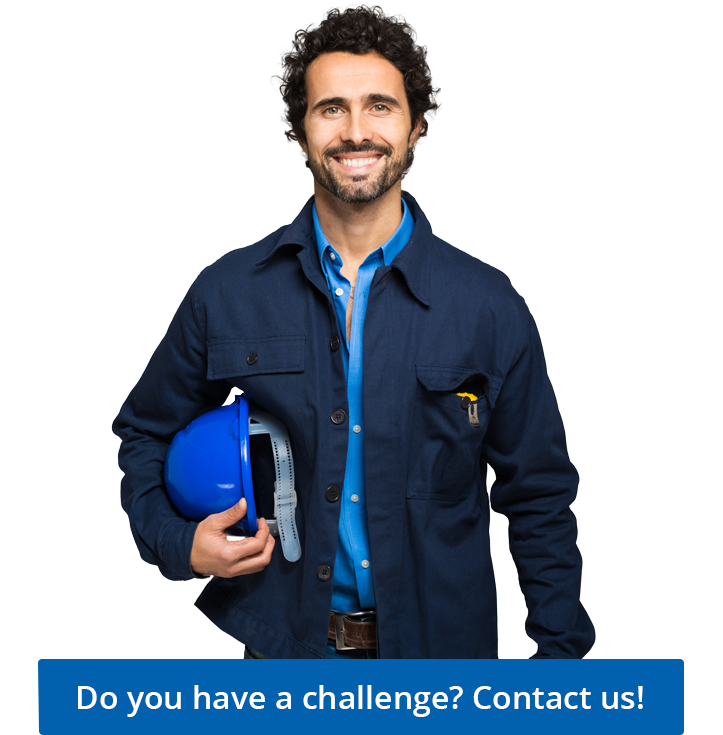 We'd like to discuss them and see if our solutions fit your challenges.